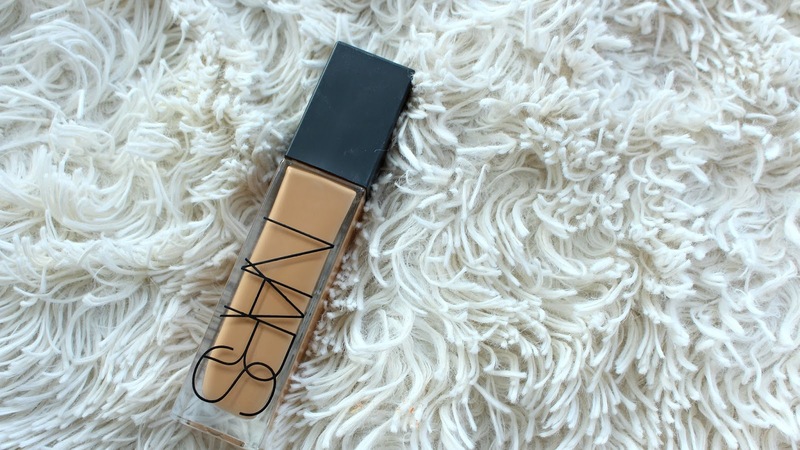 This just in from NARS, the NARS Natural Radiant Longwear Foundation. It comes in 33 shades (YAY) and retails for $48 USD/$60 CAD at Sephora. If you'd like to see a full review head to my YouTube Channel. 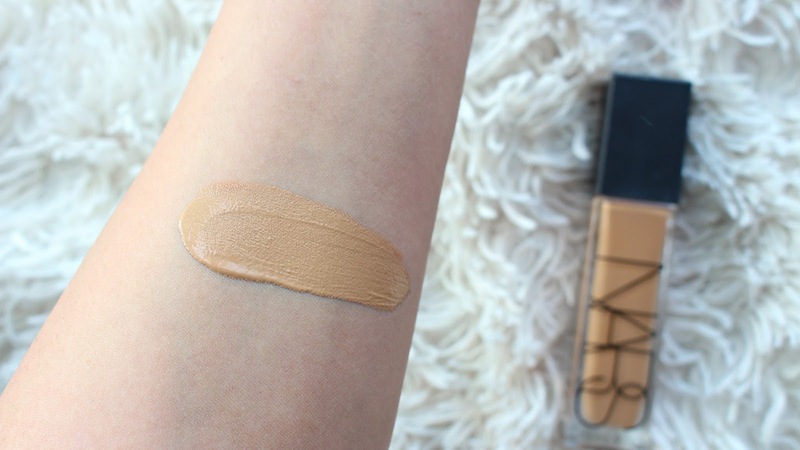 NARS Natural Radiant Longwear Foundation is "medium buildable coverage, up to 16 hours of lightweight, natural, fade-resistant wear, featuring full-powered radiance to smooth the look of skin". It's said to be medium coverage with a natural finish good for all skin-types. 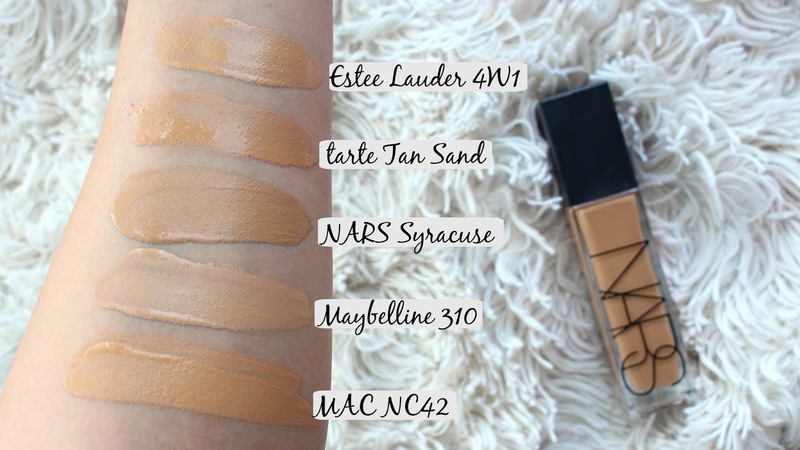 I've had a great experience with this foundation, as someone with oily skin I was unsure of the "radiant" name but it really just has a skin like finish. Builds nicely, I wear it at about a medium coverage, nothing cakey or heavy on the skin. Wears really well too, doesn't get super oily, I powder about midway through the day.